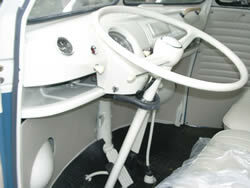 You can make your one and only car exactly to your design!!! 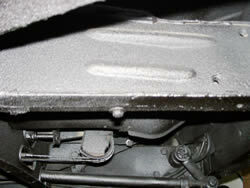 All our cars have rubber mats already so you don't need to worry about that!! 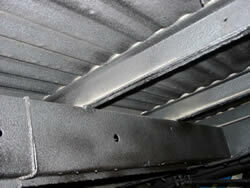 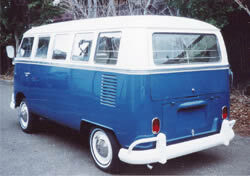 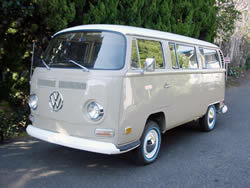 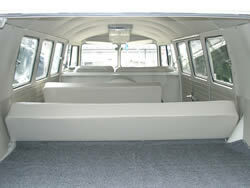 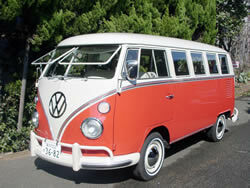 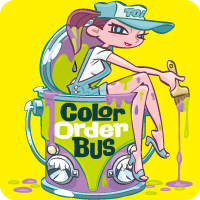 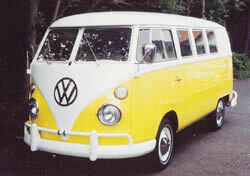 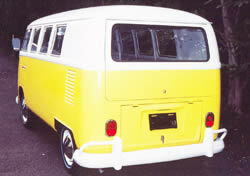 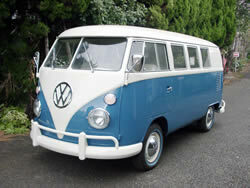 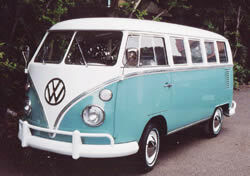 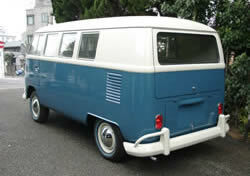 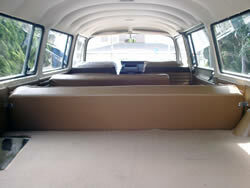 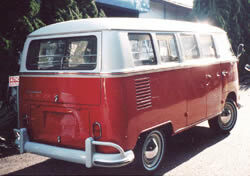 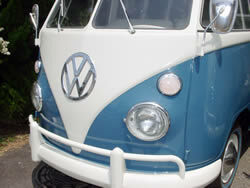 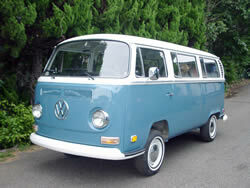 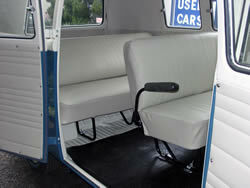 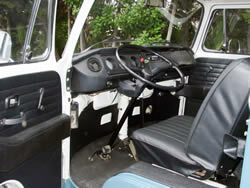 Wuth the rubbers, such as window panel, doors, and cargo room, we sell it in all new condition. 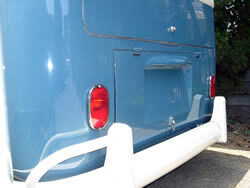 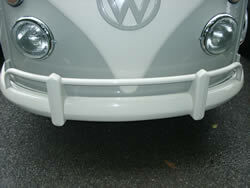 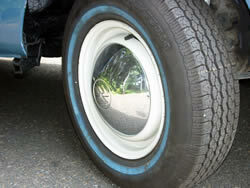 With the bumpers, you can choose from American style (Double Bumpers), or European style (Single bumpers). 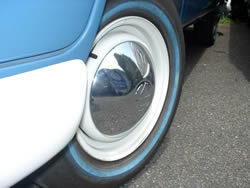 The wheels, we can also paint it with new wheel hub caps. 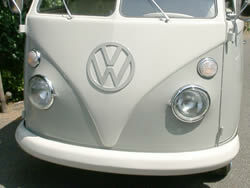 We also provide all new headlights, front window glass, door mirrors, and front emblem just for you! 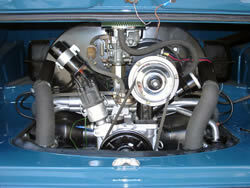 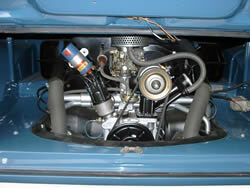 Buyers have a choice of engines with new batteries. 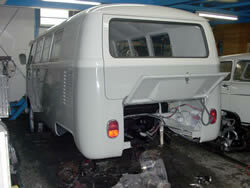 The floors will be done with black chassis and undercoat manufactured with bow not cover fence. 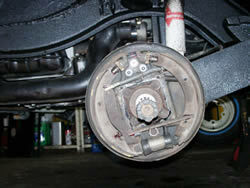 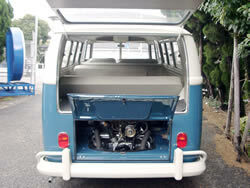 Break, Suspension, Electronic, Engine, and all maintenance for registration for 3 years in Japan.